The Women’s Volleyball team defeated the The University of Idaho Vandals in their home opener Friday, Aug. 31. The team was 1-2 entering the game; all three of those previous games were played in the Panther Challenge at the University of Pittsburgh. 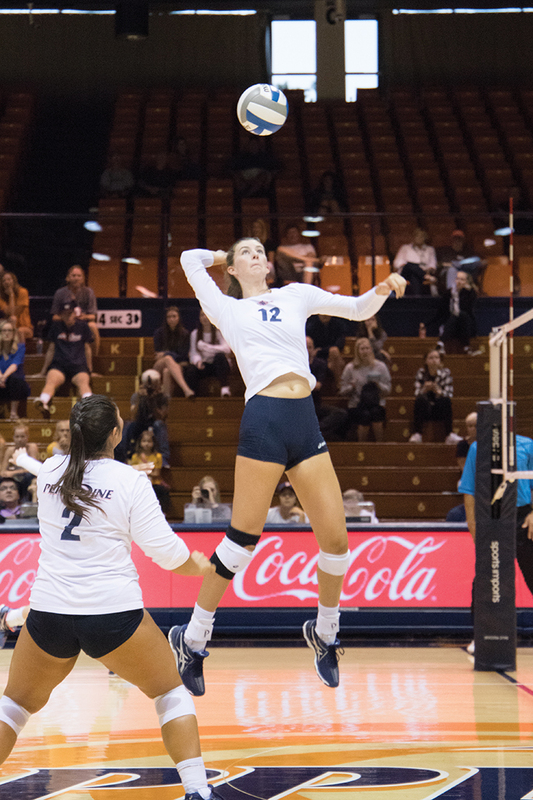 The Waves won in convincing fashion, handling the Vandals in three sets to one. Head Coach Scott Wong was pleased with his team’s performance as they did not disappoint in the home opener. Sophomore Shannon Scully picked up right where she left off in the Panther Challenge scoring the first two points of the set for the Waves with big time kills. The first set was back and forth between the Waves and Vandals, and although it was a tie game at three separate times, Pepperdine let Idaho take the lead. When the score was 16-12, a kill by junior Tarah Wylie sparked a 9-3 run to end the first set. 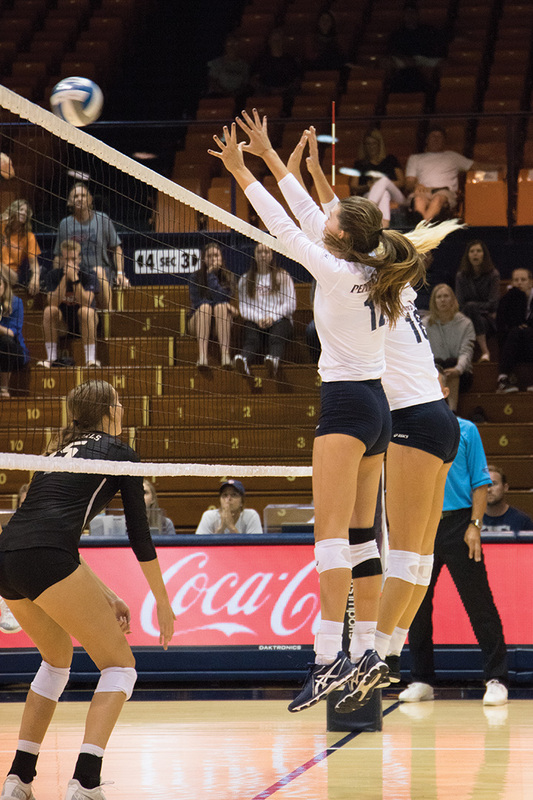 The second set began in similar fashion, as Pepperdine continued their offensive efficiency and took advantage of attack errors by the Vandals. Out of Pepperdine’s first 10 points of the second set, seven were kills by five different Waves. This time around there were four more ties but only one lead change, the Waves came out on top 25-21. The Waves carried their momentum and opened the third set with a bang with kills from freshman Rachel Ahrens and senior Nikki Lyons, Scully, with Blossom Sato assisting on all three. The Vandals took charge after that and were on the heels of the Waves with 12 tied scores and three lead changes. The outside hitter combination of Idaho seniors Sarah Sharp and Kaela Straw was tough to stop as the set came to a close. The Vandals surged after the final tied score, pulling away to a 25-21 victory. 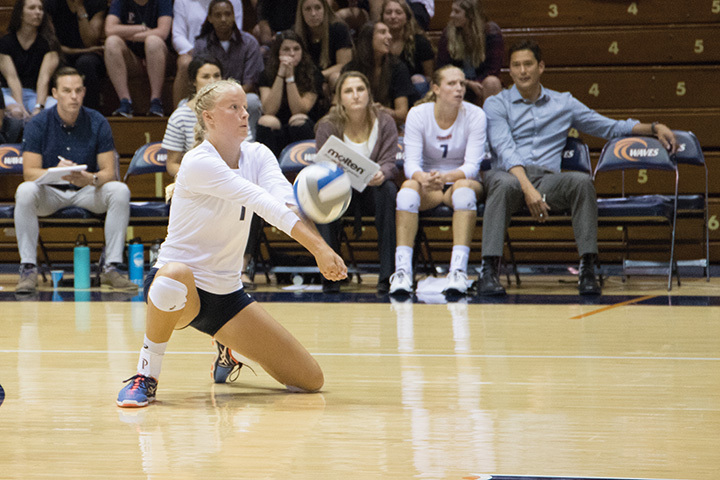 The fourth set was when Pepperdine showed some resilience. As expected, both teams came out strong once again. There were five tied scores and three lead changes before a team even reached 10 points. As the score was 16-14, a kill by sophomore Alli O’Harra sparked a 9-1 run that would end the game. Ahrens led the way with 16 kills, Wylie, O’Harra and Scully all had over 10 as well. Sato continues her senior season with 59 assists, elevating her total to 184 on the year. Many players took part in the victory, and what stood out was the mix of veterans and younger players . Wong is very excited about his team’s chemistry this early in the season. 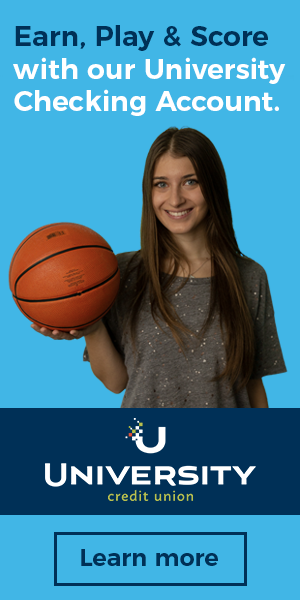 Scully, a University of Utah transfer mentioned that the team’s work ethic was her biggest takeaway after the game. Scully also spoke about her excitement for the year and what she looks forward to most of all. 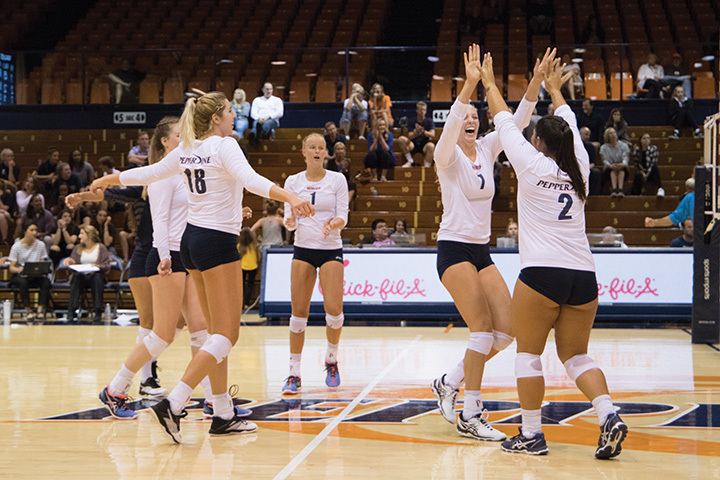 Pepperdine moves to 2-2 and continues their homestand Saturday vs. North Texas and Sunday vs. Cal State Northridge.